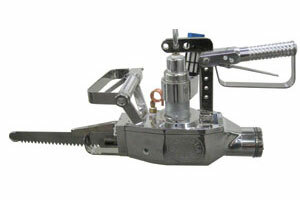 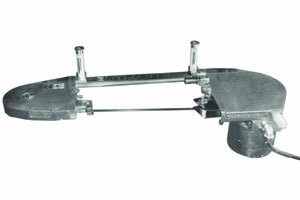 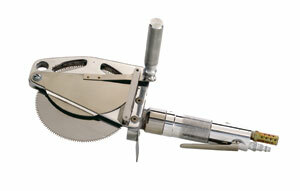 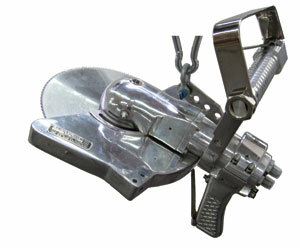 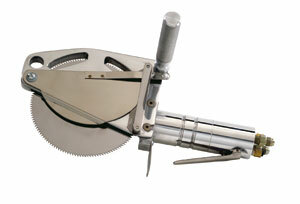 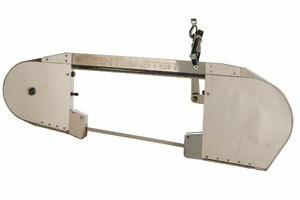 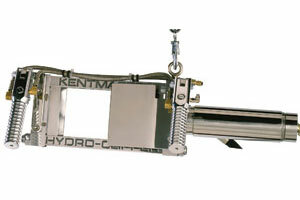 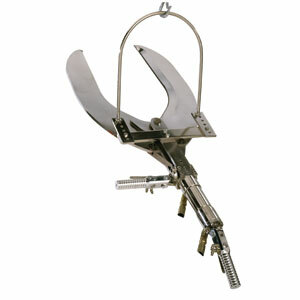 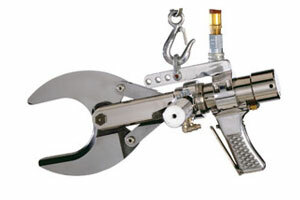 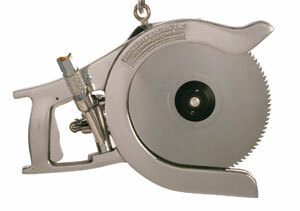 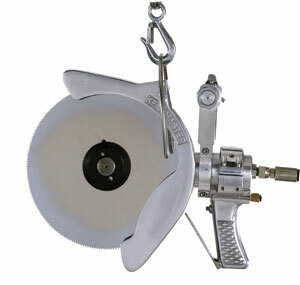 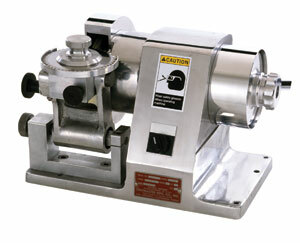 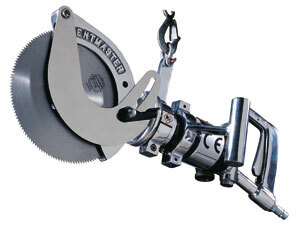 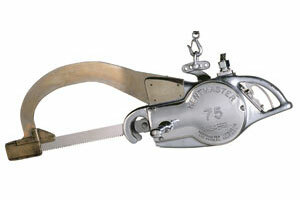 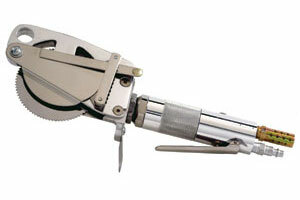 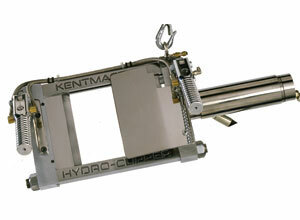 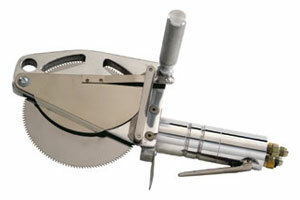 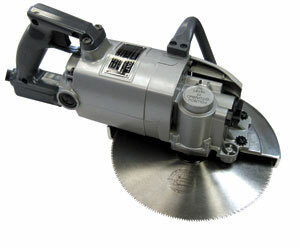 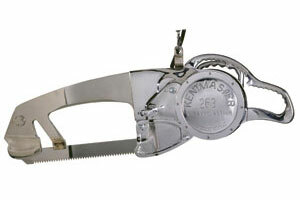 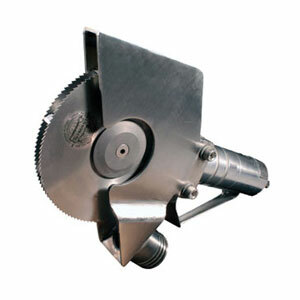 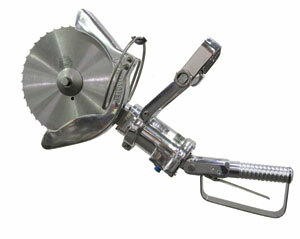 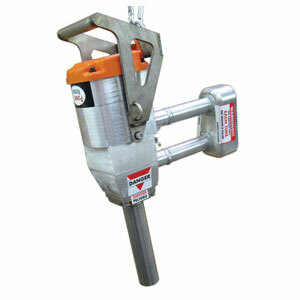 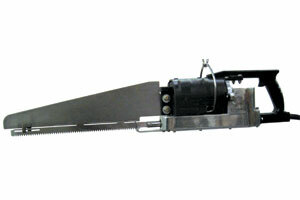 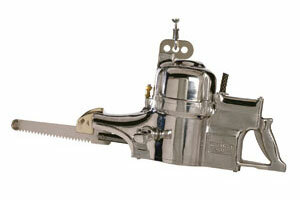 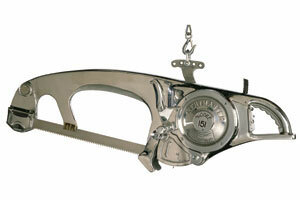 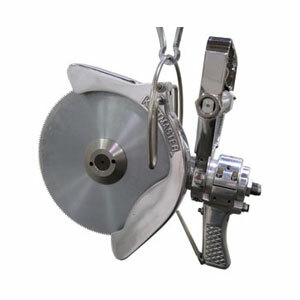 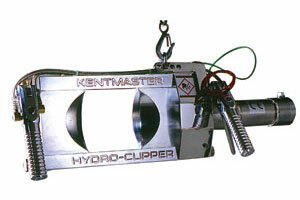 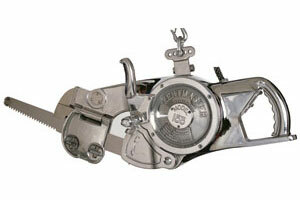 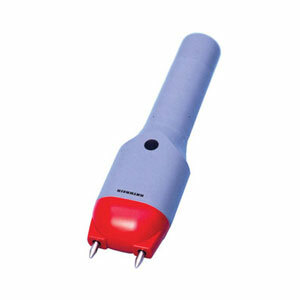 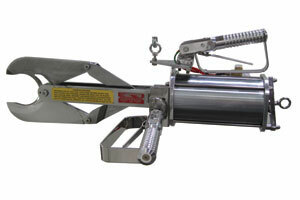 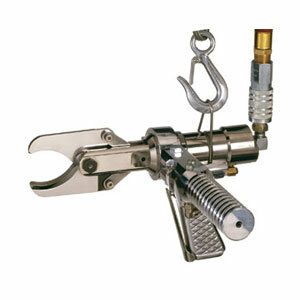 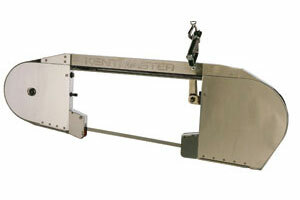 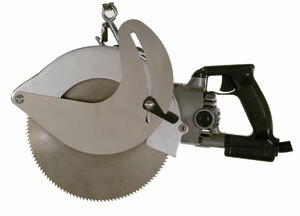 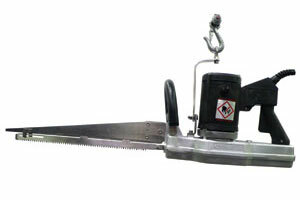 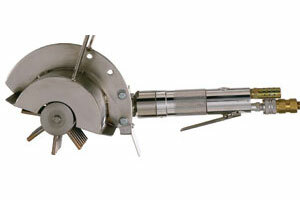 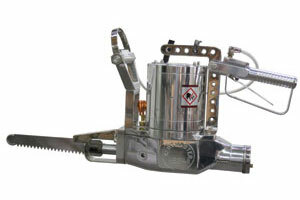 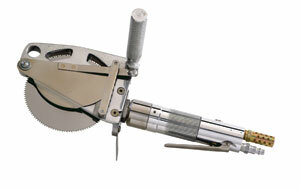 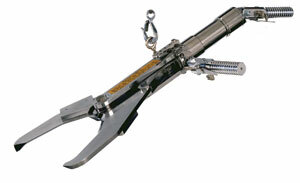 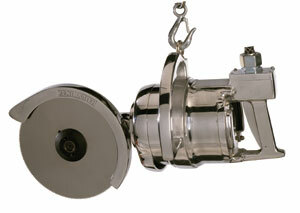 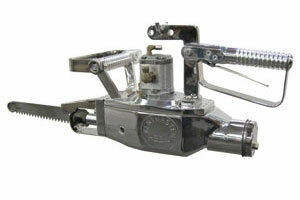 A powerful, fast hydraulic tool capable of handling up to 500 loins per hour with no bone dust. 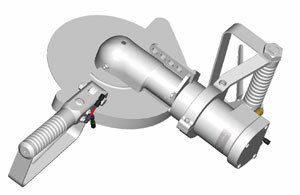 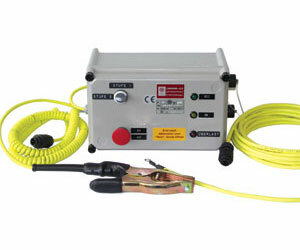 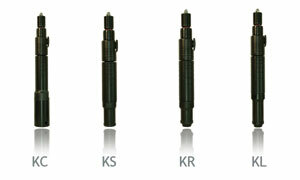 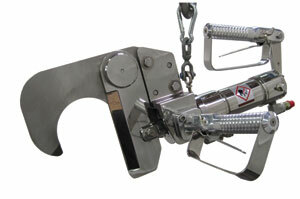 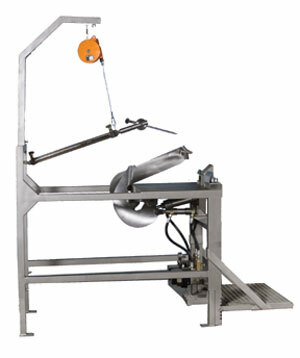 Two trigger and anti-tie-down controls for operator safety. 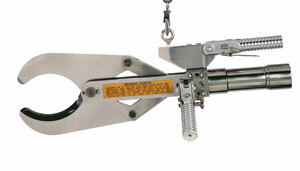 Heavy-duty construction for long trouble free operation. 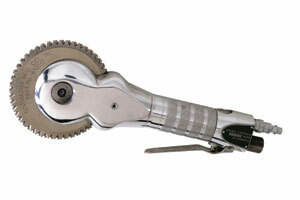 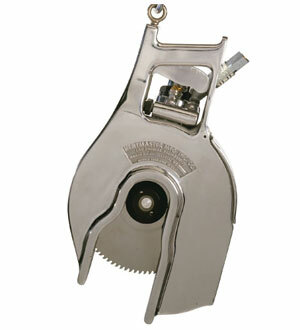 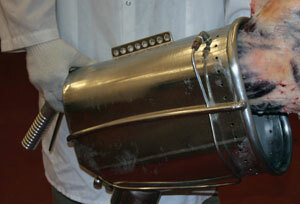 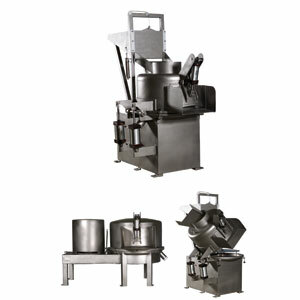 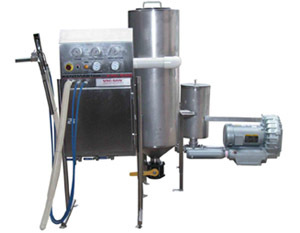 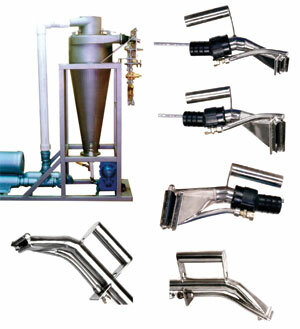 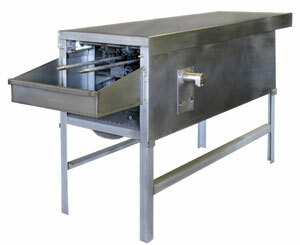 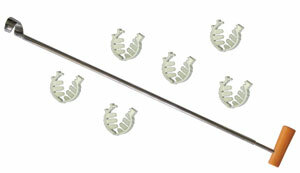 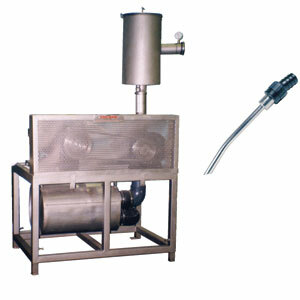 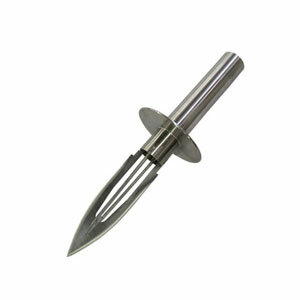 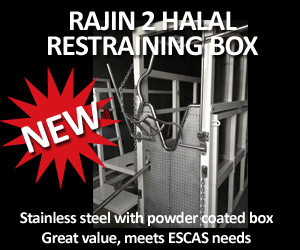 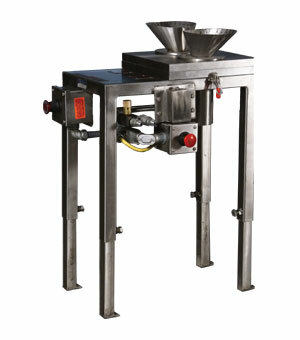 Stainless steel construction for ease of cleaning and hygiene.